That bourbon and Diet Coke you enjoy at your local Charleston watering hole may put you at higher risk for DUI than if the drink was mixed non-diet soda. 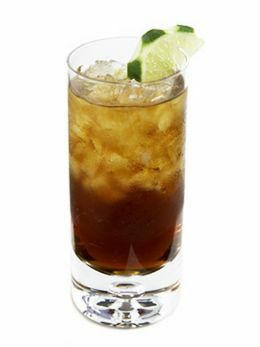 An Australian research team claims that drinking an artificially sweetened mixed drink results in a higher breath test reading than a drink mixed with conventional soft drinks. How much was the difference? 0.02%. When measuring blood alcohol content in DUI cases, that difference is huge. The study showed that one diet mixed drink produced an average breath test reading of 0.065%, while non-diet drinks produced 0.045%. For example, in South Carolina, a reading of 0.05% or higher puts you at risk for a DUI conviction. A reading under 0.05% is conclusive evidence that a driver is not imparied. Anything above that is fair game for DUI prosecution. Therefore, one drink could put you at risk for DUI. The difference, says the reasearch team, is caused by the fact that the body takes longer to breakdown sugar-sweetened drinks, which slows the release of alcohol into the bloodstream.